What's It To YOU? : How honest are you? I am a member of The Church of Jesus Christ of Latter-Day Saints! Today we had testimony meeting and several topics were covered, as usual...one that stuck with me is honesty. I think because it seems to be the theme for this weekend in my life! It all started Friday night. My mom and I go spend our Friday nights at St. Therese Catholic Church playing bingo with MANY friends and some other family! I have been playing here my entire life and it is like going to a family event! Now, I have a big trip coming up, that I could really use the extra money for...and it seems like every time I have this need, I actually win one of the big pots! Everyone is cheering for me this time around, it's rather fun..even this adorable young woman who has been coming for a few weeks, although she isn't old enough to play, she helps clean up and such. Well, on this particular night, she asked if her aunt could sit by me so I could help her throughout the night. Of course, I said yes! So, we played Bingo. Well, come to find out this aunt had to leave at 8:30 and bingo goes on until about 10. So, I had the niece ask if the aunt wanted me to play her remaining cards for the night, with the understanding that if her cards win, I'd send the money with her niece or let her bring them another week and try them then. She opted to have me finish them off for her! Anytime someone plays other peoples cards or any similar situation, you take the risk that if your card wins and theirs don't or such...you could be accused of all kinds of things! 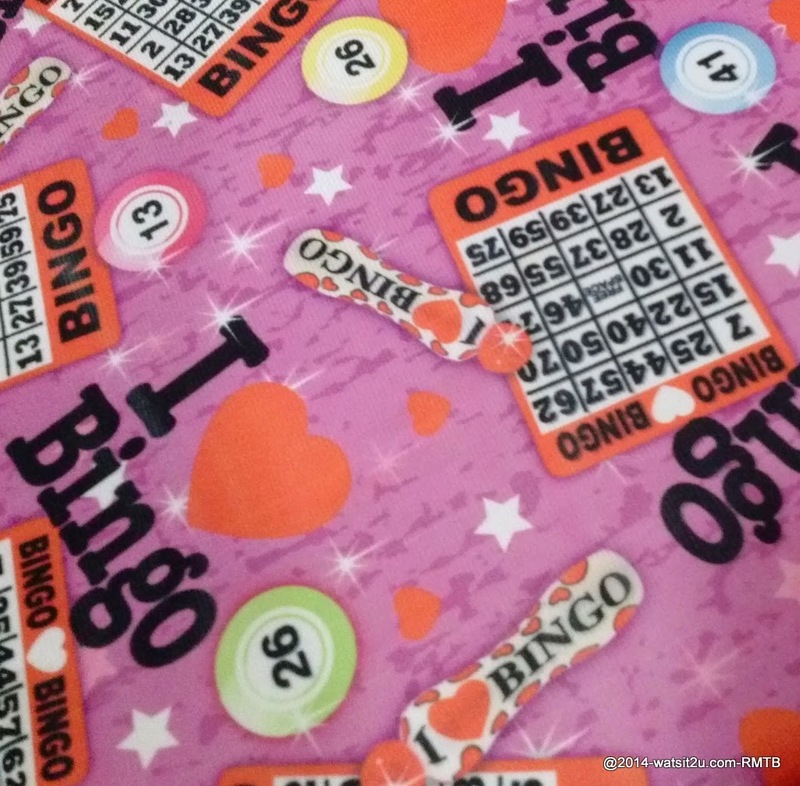 In bingo lingo, being "on" means you are one number away from winning. With that in mind, her cards were 'on' several times including the big pay blackout at the end of the night! This week if you won the blackout bingo in 53 numbers or less, you would win $250, if after that, you get $75! Her card was on at the 52nd number and won it on the 54th number! There was one that asked if this card won if I'd really give the money to the niece for her aunt. I said, "I have to be honest" Yes, her card won $75, which is equivalent to a tank of gas for my trip...and yes, I did give her money to her niece to take home to her! I would love to have seen her face when she was given the money! Of course, I felt very good, not just for being able to yell Bingo, but even more for being honest! The honesty theme continued through the day. For many months now, Steve and I have been listening to or watching LDS General Conference talks, starting with those available online, which happen to start with April 1971, so by the time we are done, we will have listened to or watched all general conference talks in our lifetimes! We have been doing this during our Sunday meal, we watch one or two each week, depending on length! Many weeks they have been so applicable to things in our lives, it's crazy! Tonight's talk was Honesty, a Principle of Salvation BY Mark E Petersen. The line that caught my attention from the beginning is: "...we do not believe in honesty merely as a matter of policy. It is far more important than that. Honesty is a principle of salvation in the kingdom of God." Honesty is important, no matter how big or small the stakes. I was later surprised by a message from a cousin, who was not there that night, saying she was proud of me and that I'd get good karma in return. There were other members of her family there that shared the story with her. My cousin is right, no matter what you call it, being honest or most any good, kind act will come back to you! For me, it always goes back to my first job, which was at Lagoon. They had a slogan we were expected to live by, especially in position that dealt with cash..."Honesty isn't the best policy, it's the ONLY policy!" This is honesty to be, especially in big situations....watsit2u?